Coursera’s design team is excited to announce our participation in Bridge 5, a professional development program for experienced designers hosted by Designer Fund. This is our third year participating in Bridge. We love the program’s focus on design community, the opportunities to learn how other smart designers tackle hard design problems, and the conversations Bridge sparks. 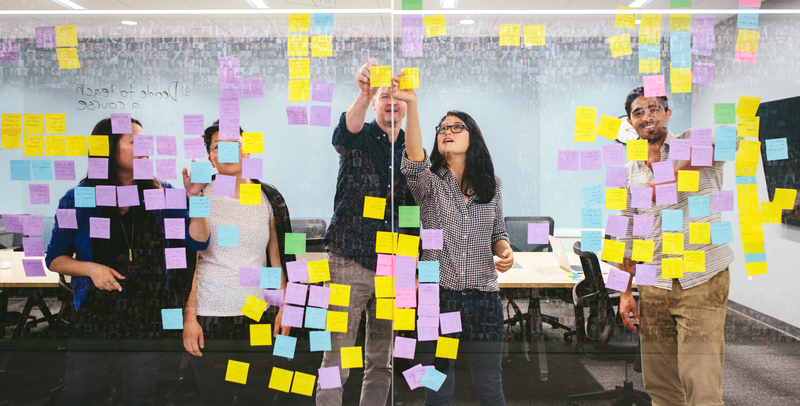 Bridge offers opportunities for experienced designers to connect with startups like Coursera, and the chance to work on projects that potentially impact millions of people. Partner companies have design teams with great missions, products, and cultures that truly value design. At Coursera, we’re on a mission to create universal access to the world’s best education, and Bridge connects us to smart minds to help us find solutions to the challenges we face. If you’re interested in learning more about the Coursera design team and Bridge, click here. Apply early by Sept. 27 or before applications close on Oct. 20. Feel free to reach out to bridge@designerfund.com with any questions. If you’re not ready for a career in design yet, but are interested in learning more about the field, we encourage you to explore our courses and Specializations in product design. You can learn the fundamentals of design, including UX design, web design, human-computer interaction, and design thinking.